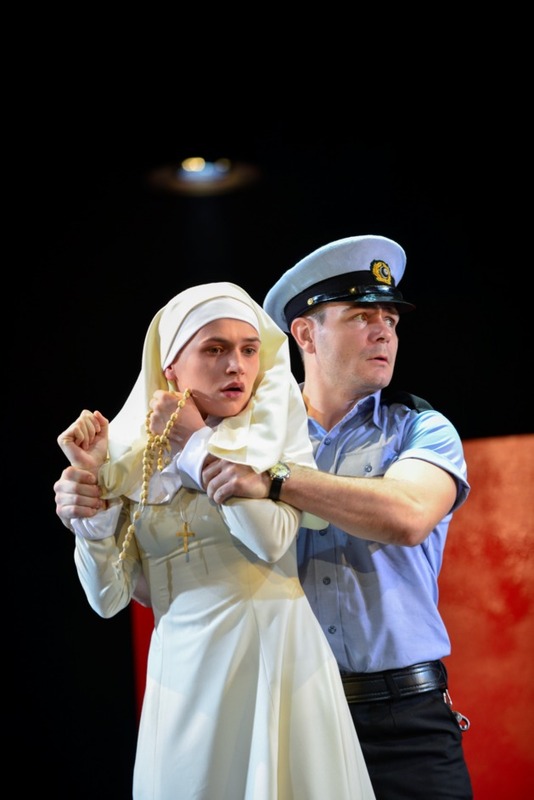 Cheek by Jowl presents Measure for Measure at the Barbican this April. Hailed in Moscow as a 'shattering portrait of contemporary Russia', the new production of Shakespeare's drama delves into the depths of an unpredictable city in order to dissect the nature of government, love and justice. Directed by Declan Donnellan and performed in Russian with English subtitles. Not suitable for under 16s. What are the best dining options near Measure For Measure London? Measure For Measure gyms, sporting activities, health & beauty and fitness. The best pubs near London Measure For Measure. Measure For Measure clubs, bars, cabaret nights, casinos and interesting nightlife. Where to have your meeting, conference, exhibition, private dining or training course near Measure For Measure. From cheap budget hotels to luxury 5 star hotels see our deals for Barbican Centre hotels, including The Zetter Hotel London from 77% off.